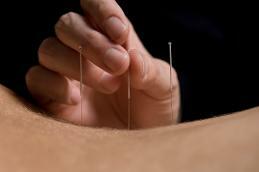 Details of Acupunturists in the Tonbridge area. Have you used any of these places and would you recommend them. Click on the practitioner and leave a comment.